Phase One of the development program was completed in early 2009. The development is offering units of varying sizes on a 199 year lease to purchasers, whilst retaining the freehold and ownership of the common facilities. In Phase one, the following were completed. 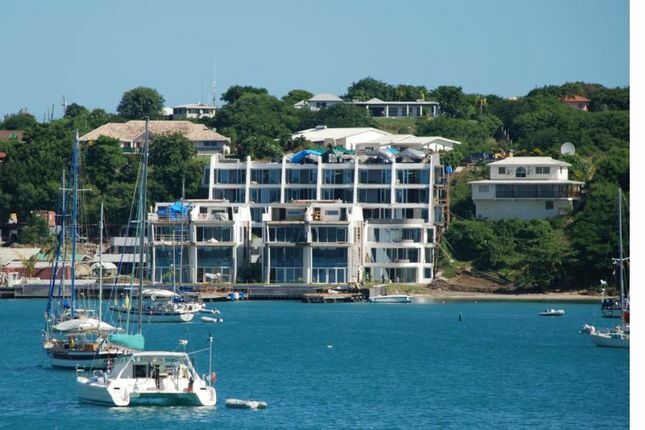 Property descriptions and related information displayed on this page, with the exclusion of Running Costs data, are marketing materials provided by Sandcastle Caribbean Real Estate, and do not constitute property particulars. Please contact Sandcastle Caribbean Real Estate for full details and further information. The Running Costs data displayed on this page are provided by PrimeLocation to give an indication of potential running costs based on various data sources. PrimeLocation does not warrant or accept any responsibility for the accuracy or completeness of the property descriptions, related information or Running Costs data provided here. 199, Oyster Crescent, Atlantic Shores, Christchurch, .